Marc Steel is a well-known manufacturer of ASME SA / ASTM A53 GR.B Pipes, which are exceptionally designed for toughest heavy duty working circumstances. We are also a leading exporter and supplier of ASME SA 53 Carbon Steel Gr.B Pipes in our company. Our range of ASTM A53 Carbon Steel GR.B Pipes that we offer is made from carbon steel and is attuned to meet the clients’ expectations and needs. Buy ASTM A53 Carbon Steel Grade B Tubes in reasonable cost from us. These ASME SA 53 Carbon Steel Grade B Pipes is manufactured using finest grade raw material and advanced technology in synchronization with industry standards. 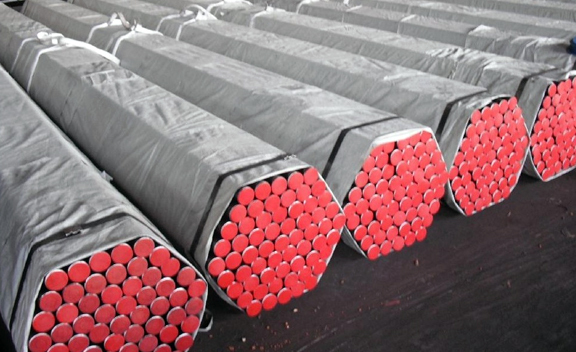 We have a great reputation in this industry for offering a quality assured array of ASTM A53 Carbon Steel Grade B Pipes. We are one of the well-distinguished companies in the market that is into providing ASME SA 53 Carbon Steel Grade B Tubes. 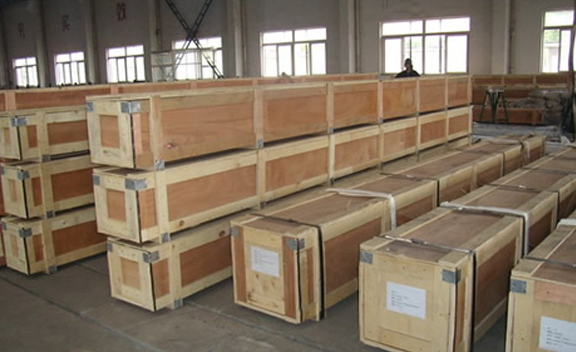 Our company is known as a well-known company that trades and stockiest a wide range of ASME SA 53 Grade B Carbon Steel Pipes to meet the needs of our clients. 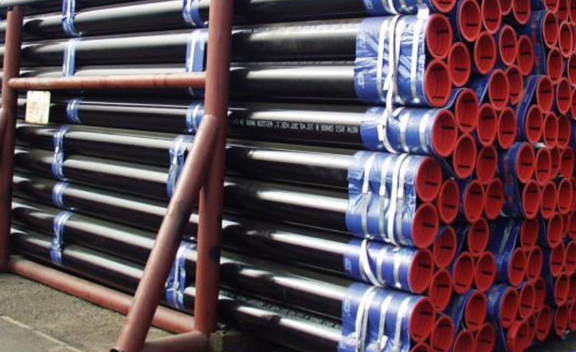 ASTM A53 GRADE B PIPES AND TUBING DEALER, A53 GR.B SEAMLESS & WELDED LINE PIPES, ASME SA 53 ZINC COATED ERW PIPES, ASTM A53 GALVANISED PIPE, ASTM A53 BLACK AND HOT-DIPPED PIPES MANUFACTURER & SUPPLIERS. All these ASTM A53 Grade B Carbon Steel Pipes are finely designed by professionals. Also, this ASME SA 53 Grade B Carbon Steel Tubes is designed keeping in mind requirement of the industry. Designed and developed from high-grade materials, the offered ASTM A53Grade B Carbon Steel Tubes by us are used during the sanitary fitting in commercial and residential places. Bulgaria, Tibet, Mongolia, Mexico, Afghanistan, Poland, Nepal, China, Serbia, Denmark, Bolivia, Switzerland, Japan, Russia, Mexico, Iran, Iraq, Portugal, Philippines, Australia, Zimbabwe, Ukraine, Nigeria, Netherlands, Poland, Thailand, Gabon, Chile, Brazil, Ghana, Yemen, Namibia, Azerbaijan, Turkey, Germany, Greece, Saudi Arabia, Bahrain, Lithuania, Argentina, Singapore, Kenya, Hungary, Jordan, Indonesia, France, Belgium, Ireland, Macau, Kazakhstan, Slovakia, India, United Arab Emirates, Venezuela, Colombia, Spain, Malaysia, Morocco, Austria, Taiwan, Finland, Ecuador, Puerto Rico, Lebanon, Hong Kong, Bhutan, Italy, Peru, Kuwait, Czech Republic, Vietnam, Algeria, New Zealand, South Africa, Nigeria, Estonia, Pakistan, Romania, Israel, Sweden, Sri Lanka, Bangladesh, Belarus, Qatar, United States, Oman, Canada, South Korea, Angola, Norway, Iran, Croatia, Gambia, Trinidad & Tobago,Tunisia, Costa Rica, Libya, United Kingdom, Chile, Egypt. Vadodara, Ludhiana, Mumbai, Toronto, Sharjah, Ho Chi Minh City, Jakarta, Baroda, Pimpri-Chinchwad, Al Khobar, Surat, Jaipur, Sydney, Moscow, Bhopal, New Delhi, Kuala Lumpur, Gurgaon, Lahore, Madrid, Jamshedpur, Brisbane, Perth, Ahmedabad, Jeddah, Doha, Geoje-si, Kanpur, Bangkok, Dubai, Montreal, Istanbul, Rio de Janeiro, Nagpur, Al Jubail, Hanoi, Ankara, Cairo, Kolkata, Indore, Riyadh, Secunderabad, Lagos, Ernakulam, Petaling Jaya, Manama, Faridabad, Los Angeles, Abu Dhabi, Haryana, Hong Kong, Algiers, Bengaluru, Nashik, Milan, Santiago, Edmonton, Busan, Vung Tau, Bogota, London, Howrah, Visakhapatnam, Houston, Coimbatore, Rajkot, Thane, Chennai, Chiyoda, Granada, New York, Courbevoie, Singapore, Dammam, Ahvaz, Kuwait City, Port-of-Spain, Atyrau, Ulsan, Karachi, Seoul, Dallas, Thiruvananthapuram, Melbourne, La Victoria, Mexico City, Noida, Hyderabad, Tehran, Aberdeen, Muscat, Gimhae-si, Navi Mumbai, Chandigarh, Ranchi, Calgary, Pune, Caracas, Colombo.